Most venues offer a plan B, yet there are venues that will charge you extra if you use their plan B in case of bad weather on your wedding day. When asking for the plan B, make sure you require to be walked through it and be honest with yourself. Do you really like it? If not, consider slight adjustments or other possible venue options. Do you provide an on-site coordinator? If you don’t have a wedding planner, an on-site coordinator may be of great help to you. Just make sure you ask about their specific responsibilities and the issues they are capable of helping you with. Are there any other events that may take place in the same venue during my wedding? You want your wedding to be the focal point of the day and this is totally understandable. Some venues, however, have the practice to host more than one event on the same day, which results in possible (unwelcome) interactions between guests of the two (or more) events. If you don’t want this to happen, you may require having exclusive use of the venue (if available), which will, however, increase the cost. Do you offer special packages and/or discounts? Many venues offer different packages that will get you some extras for about the same price. There are also different discounts that are sometimes not explicitly stated, so you have to ask to get more details. Do you offer overnight accommodations? If the answer is “Yes”, your next question should be “Is there a complimentary room for the newlyweds?” Of course, you should also check if there are special discounts if you book a block of rooms for your wedding guests. Every wedding has a budget and yours is no different. You want to be sure you know the final cost you’ll have to pay for your chosen wedding venue. Any hidden costs like overtime charges, cleaning fees etc. should be clear to you before you sign the dotted lines. 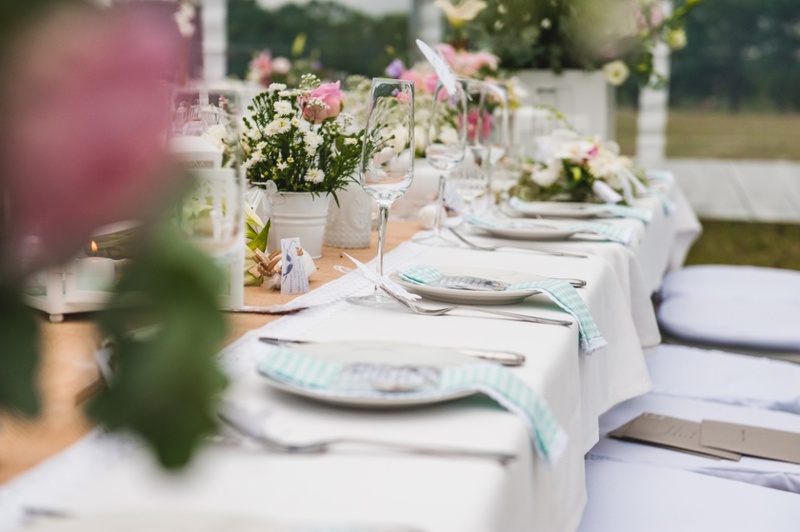 Unless you are having a strictly no-children-allowed wedding (which is rarely the case), you have to know if the wedding venue is children-friendly. Ask about available facilities for entertaining children, in-house animators, etc.